Mangoes are about 50% of the total tropical fruits grown worldwide. Since 1990, the market for mango pulp grew exponentially which is expected to continue. India is the leader among major mango growers with widely recognized variety of mangoes (primarily Alphonso, Totapuri and Kesar) being used in the manufacturing of pulp. India accounts for contributing approximately 67 percent of the total world export when it comes to processed mango product. That is almost half of the world production of mangoes. The bulk of this share goes to Middle East followed by Southeast Asia and North America. 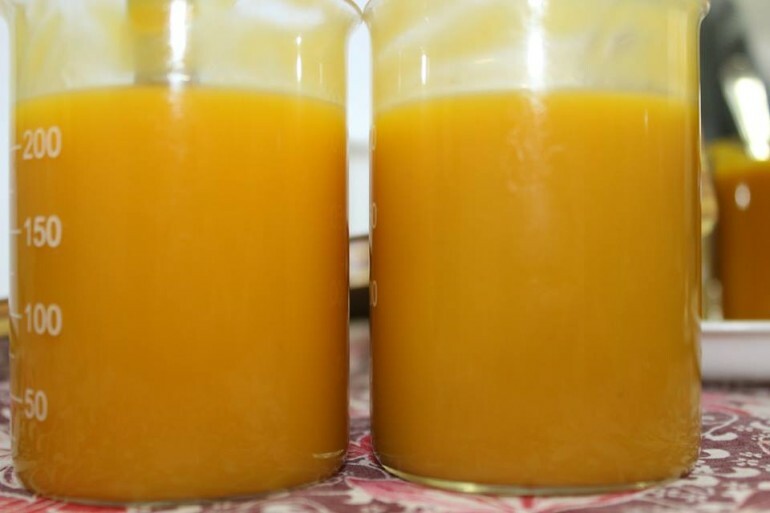 Mango pulp is used as a major food ingredient in the making of mango juice, nectars, juice blends, dairy, bakery, baby food manufacturing, ice-creams etc. However, in recent years the popularity of mango has spread to the western markets with consumers showing interest in the taste. The US juice industry and fresh market has shown consistent interest in both fresh mango and its processed products. The US juice industry has been making more and more use of mango pulp in its orange juice blends. The popularity for mango in the US market can be attributed to two reasons. Firstly, mango is new for the US consumers, who have begun to develop a taste for it. Secondly, the US orange juice industry has been blending mango pulp for it natural sweet content that balances the acidity in orange juice. The most widely consumed fruit juice in the US is orange. And because of this widespread popularity of orange juice, its annual demand crosses approximately 500,000 MT. If one goes by the estimates, then the demand for the mango pulp used in this blending process in the coming years will only going to increase. World Food Day – Celebrating the quest for food!